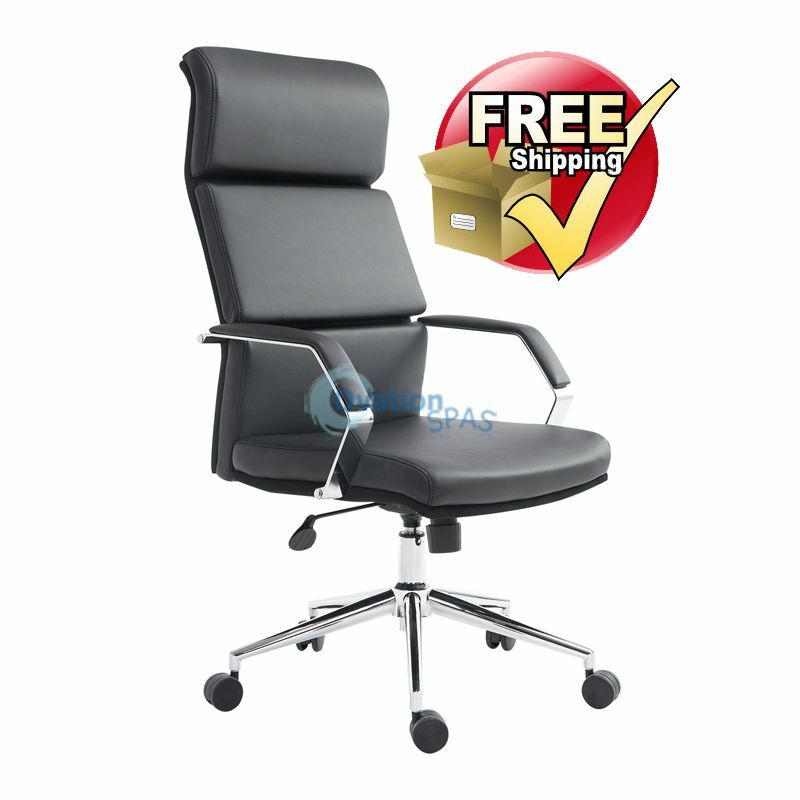 Free Shipping - Get the job done quickly and efficiently with help from a chair that makes focusing on the task at hand a breeze. Made of durable metal frame for long-lasting use, this stylish chrome chair is finished with clean white PU leather for all day comfort. Its size and look makes it suitable for any nail salon or day spa. 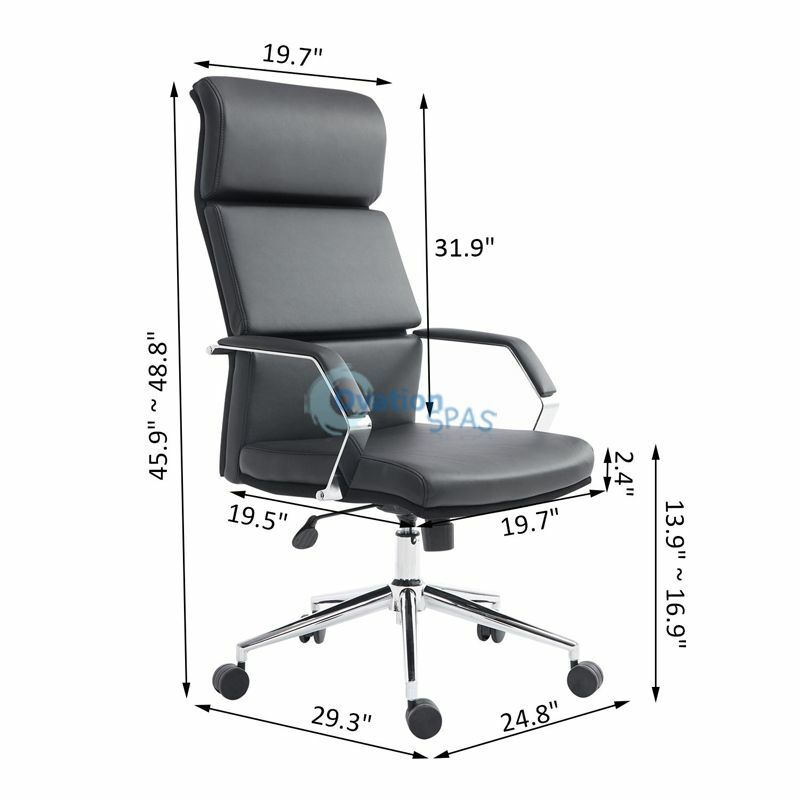 Besides, the pneumatic gas lift seat can easily and effectively adjusted form seat to desk in workstation. 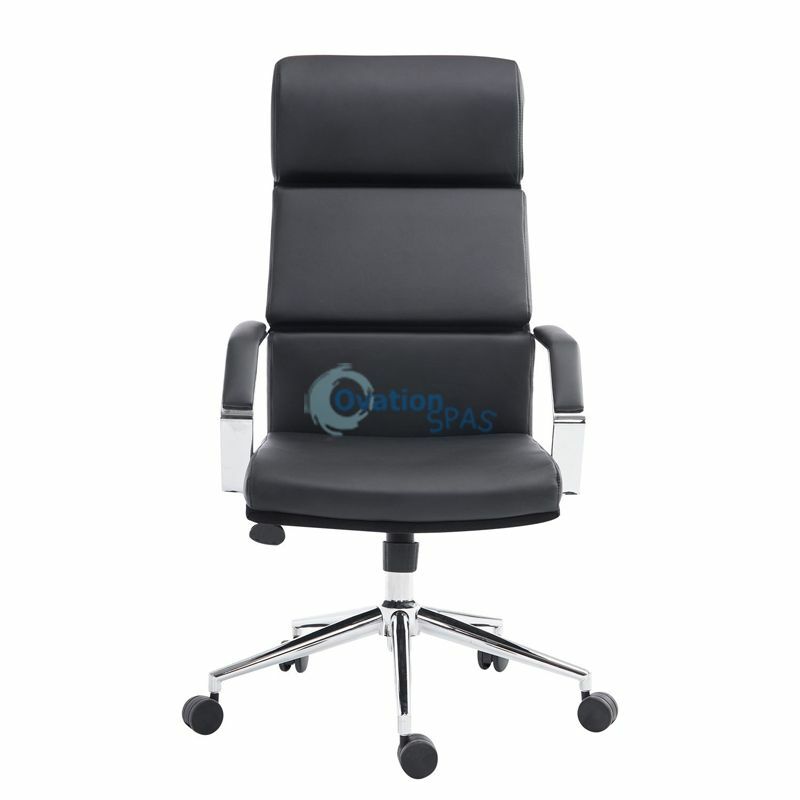 Add modern design to your office decor with this sleek Customer Chair. • Adjustable Seat Height: 13.9" ~ 16.9"